Polaroid Image/Spectra -sarjan kameroille soveltu mustavalkoinen pikafilmi. 8 kuvaa / paketti. Polaroid Spectra cameras are wider than regular Polaroid cameras, so they need a different film. 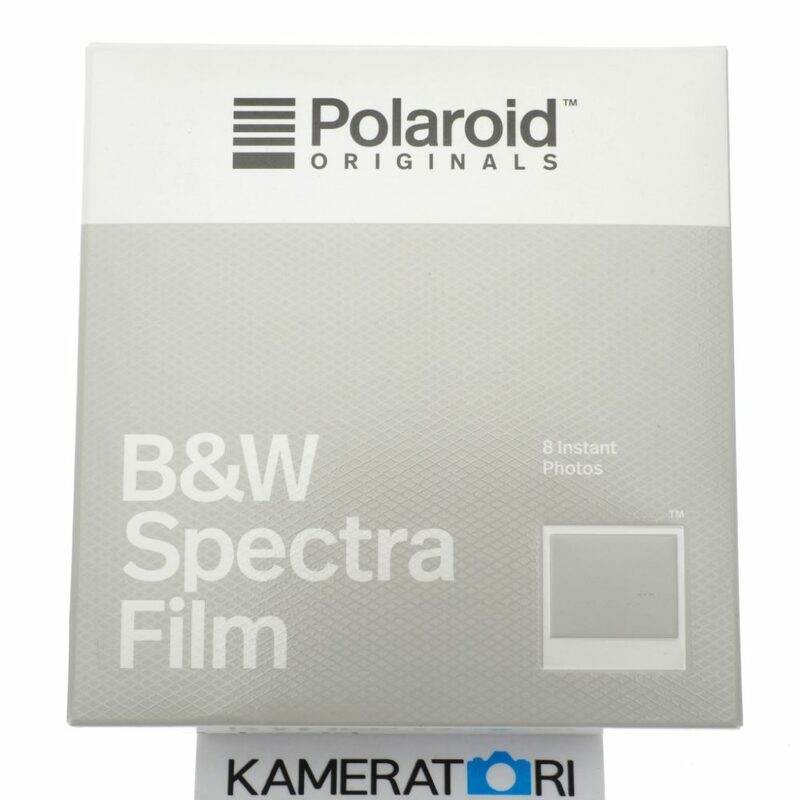 Spectra film gives you all the same tone and texture of our other film, with a wider frame. For when you absolutely, positively have to fit everybody in the shot.